Welcome to the Warrington Swimming and Water Polo Club’s website. The club is affiliated to Swim England, North West Region and is Swim Mark accredited. Our online Membership system has been renamed as LoveAdmin. Please click here if you wish to register for a trial and join the club. If you need any help then please contact the Membership Secretary. 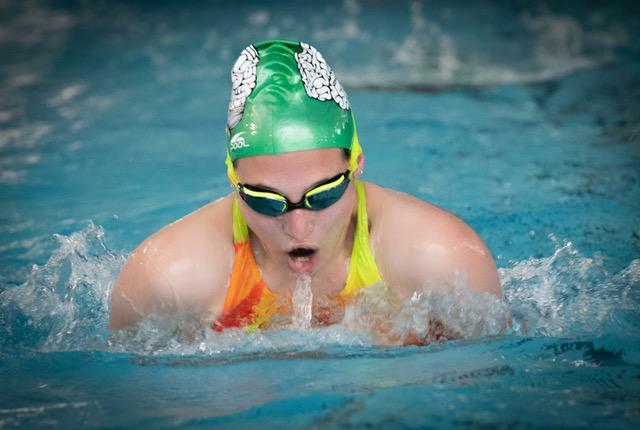 Find out the latest fixture list and upcoming swimming galas Click Here . Find out about the club Click Here . The club swimming activities are based at the Orford Park Jubilee Centre and Woolston Leisure Centre while the water polo activities are based at the Orford Jubilee Centre and at Lymm Leisure Centre. Our locations can be found by Click Here.